Agriculture Ministry Development Additional Secretary I.U. Mendis yesterday insisted that it was critical for Sri Lanka to move toward mechanisation in the cultivation sector to increase productivity and production. “In the early ’80s agriculture sector contribution to the gross domestic product (GDP) was as high as 56% with 50% of the labour force, but now the contribution has reduced drastically to 6.9% of GDP and labour force engagement is 29%. This is why mechanisation is so important to increase our production and productivity,” he told journalists in Colombo yesterday. Marketing, production, productivity and post-harvest, agriculture inputs, policy-related matters and a threat from wildlife were listed by him as key issues that the industry was facing at present. Pointing out that around 10%-20% of the country’s harvest was lost due to wildlife threats, he believes mechanisation will help farmers mitigate this situation. According to him, there are about 55,000 four-wheel tractors, 175,000 two-wheel tractors and 14,000 combined harvesters. The annual requirement of machinery is 3,500 to 4,000 four-wheel tractors and 10,000 two-wheel tractors. “Mechanisation is gradually taking place in Sri Lanka. Over 50% of the cost of production goes for labour. Therefore, to reduce the cost we definitely have to go for mechanisation,” he added. 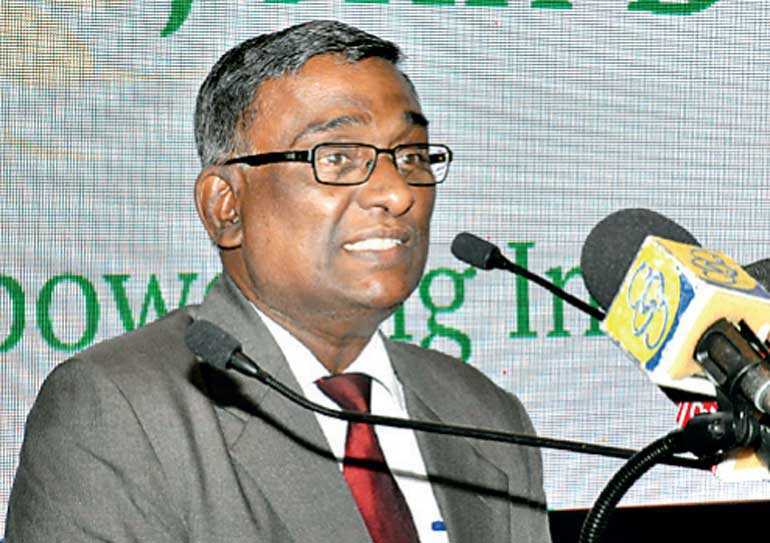 Mendis said that the Department of Agriculture planned to open up machinery centres operated through private entrepreneurs in all parts of the country, which would encourage farmers to use modern technology. In an era when the younger generation was evading agriculture, he said introducing mechanisation to the cultivation industry would create enthusiasm to attract young blood into the sector to boost production as well as occupy them in a resourceful manner.